Doster was selected on a design/build basis to construct a 70,000 square foot manufacturing facility for Toray Fluorofibers, a global high-technology fiber producer. 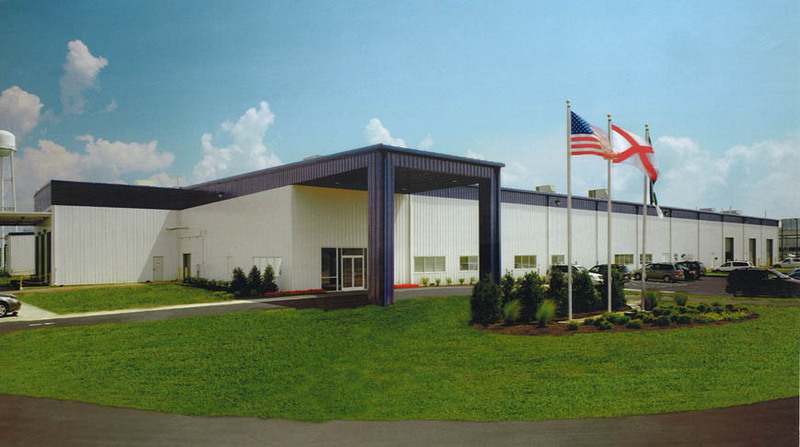 The project is located near Toray’s other existing facility in Decatur, Alabama. The building includes 11,000 square feet of office space and 59,000 square feet of manufacturing space. Construction consisted of slab on grade concrete utilizing a pre-engineered building with 60-foot bay spacing.